Summer Camps: Skateboarding & Sport Camps including Flag Football and Baseball have some spots available! Looking for a camp poolside, check out Jr. Lifeguard Camp or Splash Camp and for those youth interested in becoming a Babysitter, check out Babysitter University! Programs for Everyone: from Aquatics to Art, Bocce to Baseball, Tennis to Taekwondo, our programs are fun, challenging, educational and everything in between. Escape the Heat! Terra Linda and Hamilton Community Pools are OPEN! Come take a swim at one of your local pools and it is not too late to sign up for swim lessons. Join us for some free family fun at Boyd and Terra Linda Parks in July. 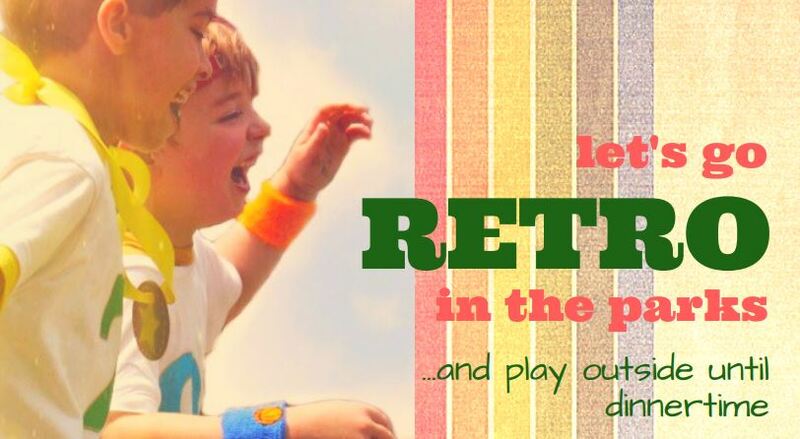 Enjoy good old-fashioned games including a three‑legged race, water balloon toss, tug‑o‑war, face‑painting, bounce house and other activities. We’ll also have live music! We look forward to seeing you there.